Life is a big machine that we’re all busy following it. It’s lengthy and sometimes, tedious. At some points along the road, some people need to drop their belongings as their bags exceed the limits. It may be hard to bid a farewell. Or we just can’t… move on. What’s helped us keep moving forward is hope. Men and women need hopes. We need hopes to not be lost in this mighty machine. If you know where it’s hidden, it isn’t lost. If you remember where it’s left, it’s just a few steps behind. If you learned how it’s written, add a hyphen to it. If you solved it one time, you can solve it one more time again. Any bullet that is shot is not wasted. Any face that is portraited won’t be faded. My hope was so giant. 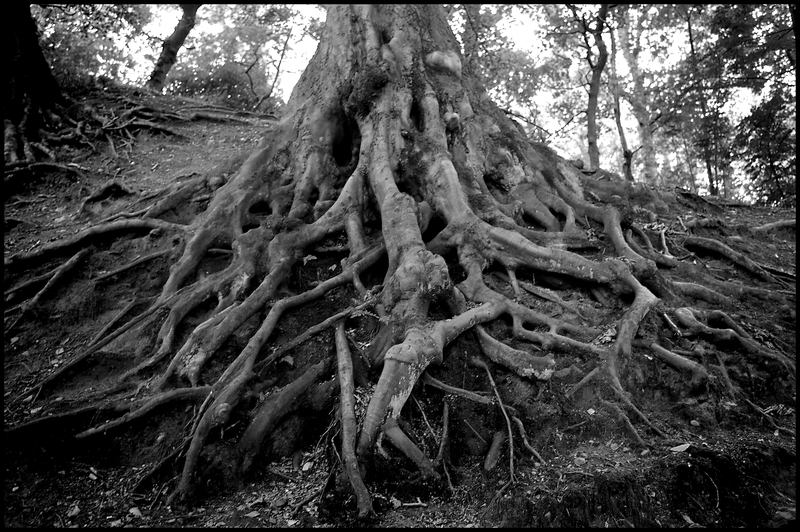 Its roots dwell deep inside my body. Different people have different stories. Other’s stumps can be easy to remove. Mine are not. I have few options, yet I cannot choose which one I should follow. However, I follow my heart anyway. It tells me to spread the love as it’s the most needed good these days. The world is striving for love.